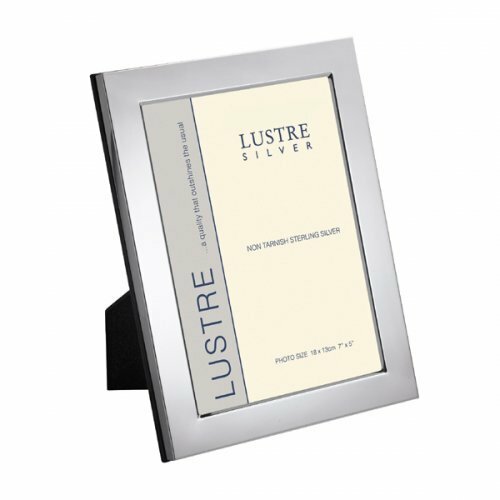 This contemporary, sterling silver picture frame is simple and stylish. It will work perfectly with colour photographs, and especially well with black and white. A great gift for any occasion.